For the Summer '17 season, SWERVE Montauk rides will be available only to guests staying at the Surf Club. 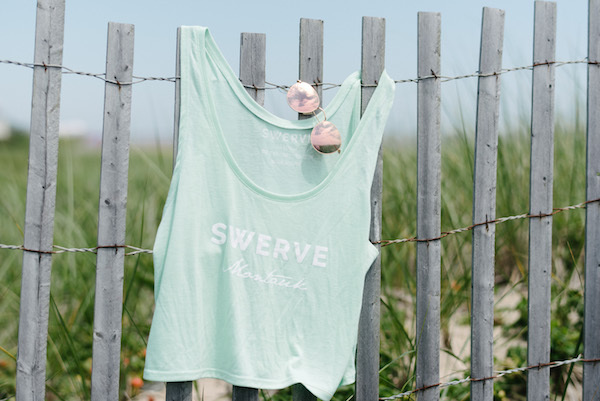 If you like the sound of SWERVE, beach, sleep, repeat, check out our special SWERVE rates at the Surf Club. Together, we'll ride on Fridays, Saturdays, and Sundays, from July 4th through Labor Day Weekend. In July: take 15% off any 4-night stay in a one bedroom unit (arriving on Thursday or Friday) using promo code SWERVE when booking on the Surf Club website. In August: take 10% off any 3-night stay in a one bedroom unit using promo code SWERVEMTK when booking on the Surf Club website.